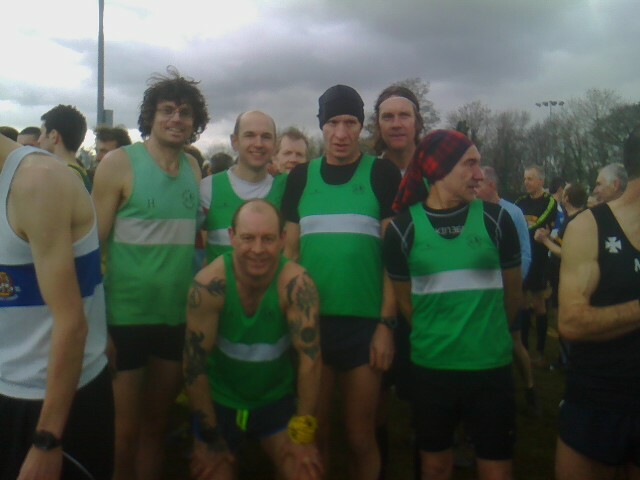 There was a decent forest turnout, despite the clash with Rhayader, for the Brecon cross country – the last race of the 2015-16 season. The day was clear, but cold, with a snow capped Pen-y-Fan Mountain range creating a spectacular backdrop for the races. 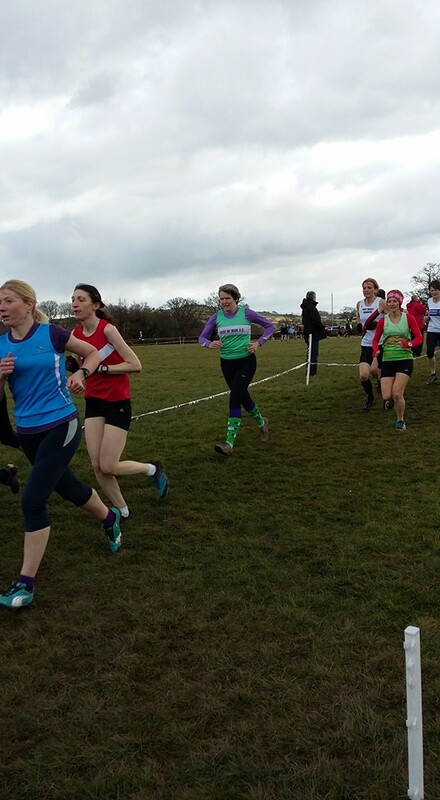 The Women were clear winners in Division 3 with a score that would have got them 2nd place in Division 2 & thus promotion to Division 1. 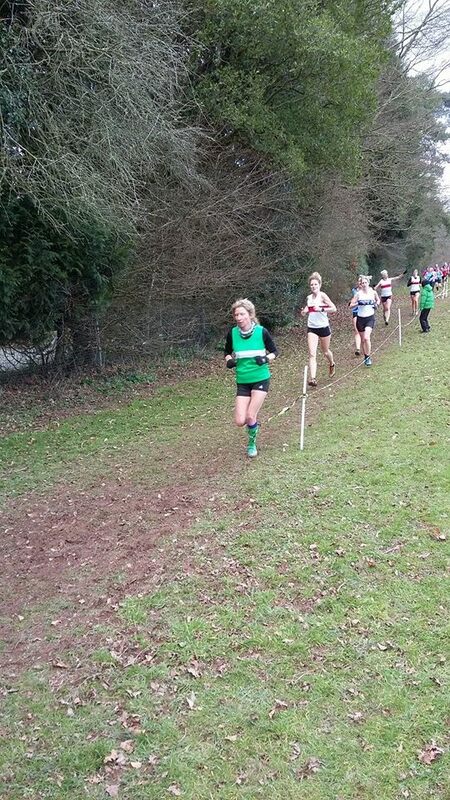 Helen Brown was the top lady finisher, in an impressive 9th overall. The Men missed out on promotion as we came 3rd in Division 3, behind Penarth & Dinas again as they fielded their A Team.